TAG is using Smore newsletters to spread the word online. 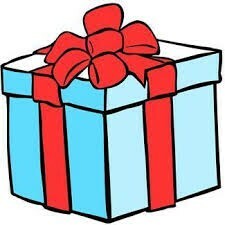 Looking for a gift idea for the holidays, a birthday, or other special occasion? 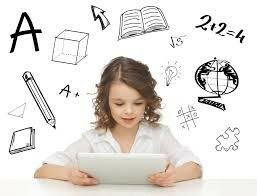 The following links have some great options for gifted, high performing, creative, and brainy kids! 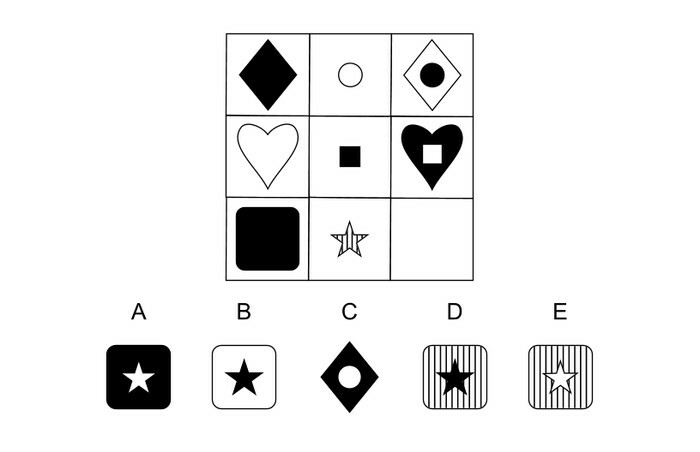 CogAT measures learned reasoning and problem-solving skills in three different areas: verbal, quantitative, and nonverbal. 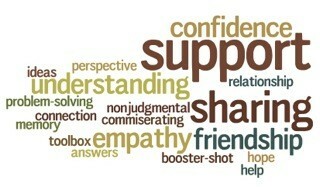 Reasoning skills develop gradually throughout a person’s lifetime, and at different rates for different individuals. CogAT does not measure such factors as effort, attention, motivation, and work habits, which contribute to school achievement as well. 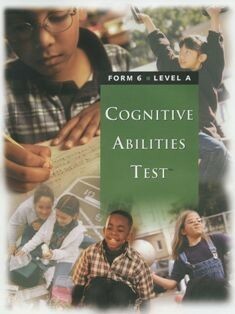 All second graders will be given the Cognitive Abilities Test in January. Data gathered from this process and the upcoming NWEA assessments, will be used for decisions about GE services for 2016-17. Watch the Wednesday envelope for testing schedule and additional information. You do not need to sign and return anything unless you DO NOT want your child tested. Third and Fourth graders can be tested with the CogAT too! Teachers in grades three and four will soon begin the data-collection process in preparation for identifying those students with the greatest need for pull-out enrichment in the 2015-2016 school year. Teachers and parents may nominate students for this testing and students may self-nominate. Students may re-test for areas in which they do not currently qualify for GE service. Contact your GE teacher for additional information or to nominate your child for testing. · Geometry is a section of math that studies how the shapes and sizes of things go together can be measured, and what they are like. · The study of how numbers or objects are arranged in some kind of sequence is a pattern. · The study of triangles, squares, pentominoes, trapezoids, angles, flips, slides, and glides is all about geometry. 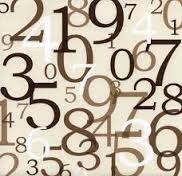 · A sequence is a repeating pattern that can be used to predict and extend patterns. · The use of a table to describe patterns of change and solve problems. · Use a chart/table to display data sets. 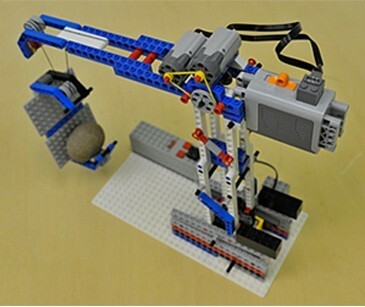 · Use problem solving to design and build a working LEGO machine. · Factors that indicate that a stock is desirable for purchase. · Reasons for the volatility of the stock market. · Significance of research prior to investment. · Locate necessary stock information online. Our first Osseo district GE parent meeting was a success! We had over 55 parents in attendance. The purpose of these meetings is to provide parent support for students participating in gifted education needs based classes. There will be monthly meetings throughout the year with various topics – see schedule below. 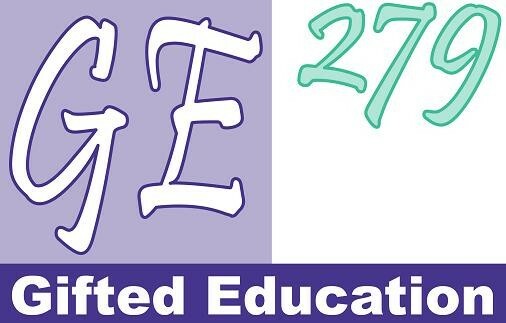 These sessions will be facilitated by several of our #279 Gifted Education Teachers. All meetings will be held at Oak View Elementary and will be from 6:30-7:30 pm. Childcare for children 4+ and a light snack will be provided. Our second meeting will be December 8th and the topic will be on intensity, perfectionism and stress, which are all common characteristics of gifted children. The presentation Kris Happe shared on Tuesday, November 10, 2015 is linked below.